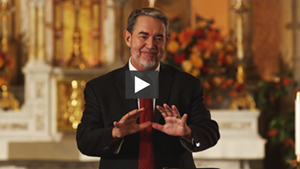 What better way is there to become configured to Christ than by following in His footsteps? A pilgrimage to the Holy Land allows one to follow, quite literally, in Our Lord’s footsteps, to discover His homeland and the cultural, linguistic, historical, and topographical landscapes that reveal so much about Jesus Christ. 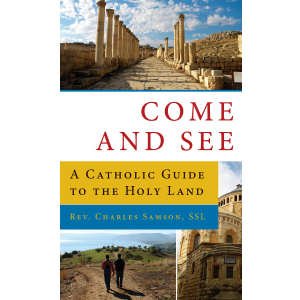 Come and See: A Catholic Guide to the Holy Land accompanies pilgrims through holy sites in Galilee, the Dead Sea, and Jerusalem. 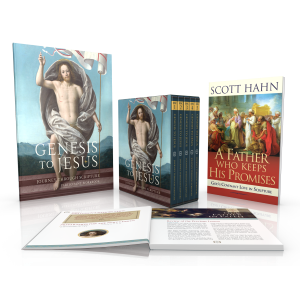 Contemplate the mysteries of Our Lord’s earthly life and ministry with appropriate biblical texts and the testimonies of both Roman historians and early Christian witnesses and writers. 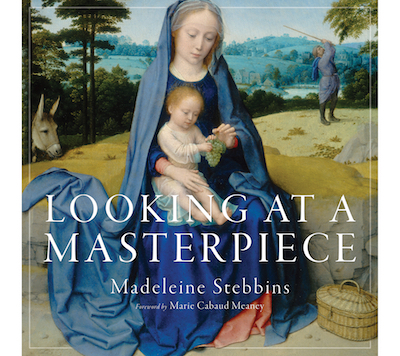 Almost every page features photographs of the holy sites, as well as sacred art and even diagrams for historical context. See the place the Lord’s Ascension actually occurred while reading about it in the Book of Acts. Experience the Jordan River while contemplating Christ’s baptism in that very place. 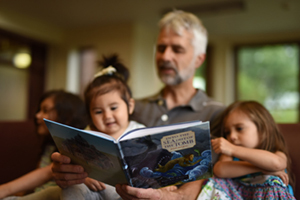 Bring both the sites and the Scriptures to life by reading the Scripture on Site suggestions. Not only is this guide informative, it is devotional. The reflection sections are perfect journaling prompts, group discussion questions, or simply guides for quiet reflection. 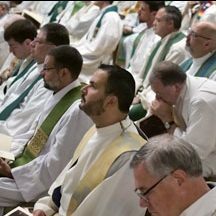 Seminarians particularly will benefit from questions focused on their formation and future priestly ministry. This is one guide that can stand up to the rigors of travel! The cover is tear-resistant and the size is perfect for taking along on day trips to holy sites. Fr. 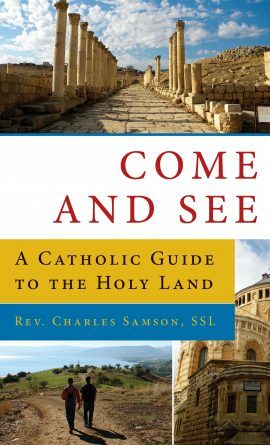 Charles Samson’s Come and See will be a welcome companion for all who journey to the Holy Land to better know and love Christ. Fr. Charles K. Samson is a priest of the Archdiocese of St. Louis, Missouri. He obtained a Bachelor’s Degree in Sacred Theology at the Pontifical Gregorian University and a License in Sacred Scripture at the Pontifical Biblical Institute in Rome, during which time he studied language, history, and archaeology at the Hebrew University of Jerusalem. A doctoral candidate in the Biblical Theology department of the Pontifical Gregorian University, Fr. Samson helps lead the Holy Land Retreat and Pilgrimage of Kenrick-Glennon Seminary. 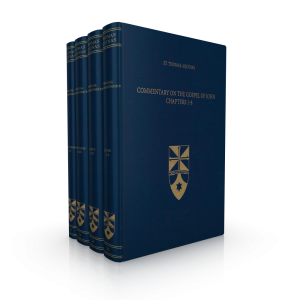 Be the first to review “Come and See: A Catholic Guide to the Holy Land” Click here to cancel reply.